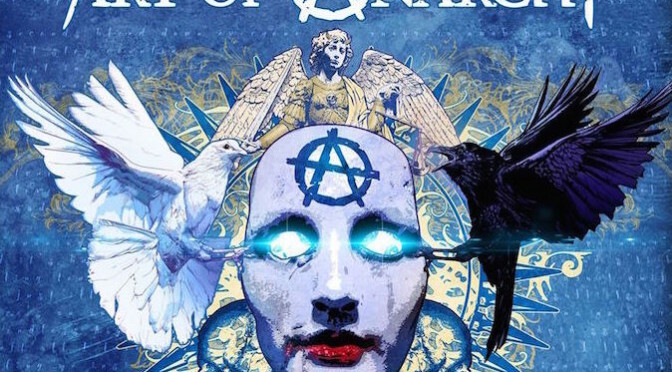 NEW DISC REVIEW + INTERVIEW 【ART OF ANARCHY : THE MADNESS】BUMBLEFOOT SPECIAL !! 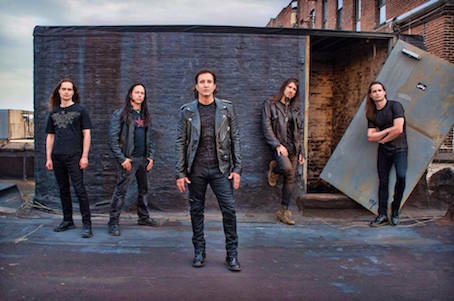 EXCLUSIVE: INTERVIEW WITH RON “BUMBLEFOOT” THAL !! 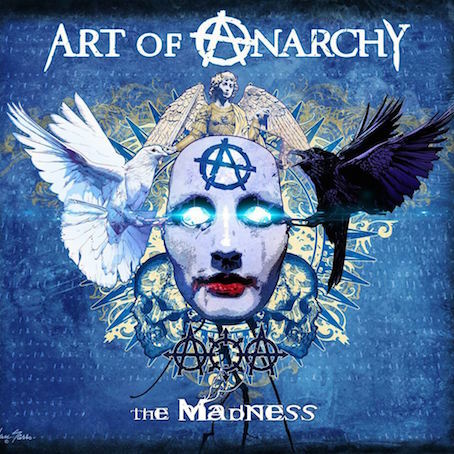 Mega-Super Group, Art Of Anarchy Seek To Reinvent Themselves From 90’s Glory, With New Masterpiece “The Madness” ! !